Presidency University Admission 2019 Application Correction has been Started on 13th March 2019 for PUMDET & PUBDET. Presidency University Admission 2019 Registration (PUBDET) has been Started on 12th February 2019. Presidency University admission 2019 process will be started from the month of February 2019. 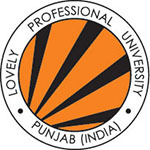 Presidency University is based on the entrance exam which will be done by the university itself. The university will organize the entrance exam as PUBDET and PUMDET. This university gives a different undergraduate and postgraduate course in various fields of education. The entrance exam will be done by PUBDET. 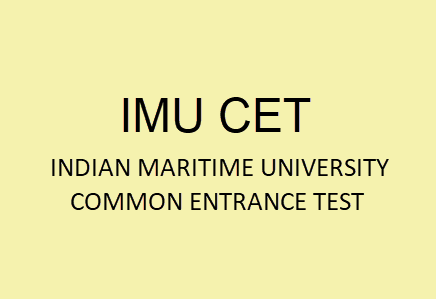 It is important to give in the entrance test to get admission in the university. Applicants will check here for the full information on Presidency University admission 2019, which includes its counseling and admission process, which will be mentioned below. 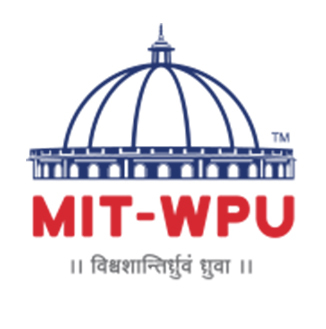 Presidency University Admission 2019 Application Correction has been Started on 13th March 2019 for PUMDET & PUBDET. Click Here to Check Application Correction Details. 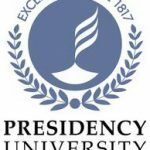 Presidency University Admission 2019 Exam dates had been Announced. Click Here to Check Exam Date Details. The Application form 2019 Presidency University Admission filling process can be done through online mode only. 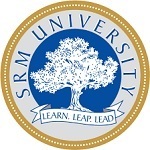 Presidency University Admission 2019 Registration (PUMDET & PUBDET) can be done till 12th March 2019. Presidency University Admission 2019 Registration (PUMDET) has been Started on 19th February 2019. Applicants will have to write their name, father’s name, mother’s name, date of birth, Mobile number and email ID. After the applicants give the form online, they can’t make any changes which were filled in. Applicants were told to fill the form before the final date. Applicants will have to scan their copy of photograph and signature as told included with the information bulletin. Keep the printouts of the form for further procedure. The fee is 500/= for both entrance exam. This exam fee can be paid by net banking/debit card/credit card. Age limit: There is no maximum and minimum age limit to apply. Qualification exam for PUBDET: Candidates must have passed 12 (not before 2018) or have appeared on the 2019 exam conducted by CHSE, West Bengal or any other equivalent board. Qualification test for PUMDET: The candidate must be successful (not before 2018) or have appeared in B.A. (Hons) /B.Sc. 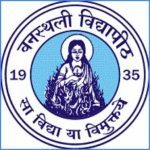 (Hons) exam in 2019 of any recognized university. The procedure is done by first filling the form, sitting for the entrance exam and counseling. It is important for any applicant to sit in the entrance test to get admission for the courses which are offered by the university. On the basis of the marks, the authorities will have to be ready in the merit list for choosing the Candidates for counseling. So it is important to get good marks in the exams. This university gives a written exam first. The PUMDET will be done for admission in UG courses. It is done for registering for two years M.A/M.SC courses in the presidency university in open price. Seats. The exam will be a pen and paper based. As per the schedule, applicants can download their hall tickets and check their marks. After the written test, the result will be declared in the first week of June 2019. The university will publish the result in the form of a card. Candidates can check their classification and the total points obtained on the classification card. The classification card will only be available on the wbjeeb portal. Candidates can verify their result by entering their username and password. On the basis of the declared result, the university will prepare the list of merits separately for the UG and PG courses. In the list of merit, candidates will be pre-selected for admission. The counseling will be started after the declaration of result in the month of July 2019. There will be an individual notice which will include the details of the counseling/seating arrangement/provisional admission will be published on the WBJEEB website. Applicants will be eligible for counseling and admission will be checked at the counseling center on an exact date. Applicants will be called for counseling and admission procedure accordingly to the sequence in the merit list. Applicants will have to sit for counseling on a specific date and time only. The applicant will have to come herself/himself for counseling. No other third person is allowed to come for counseling and admission on behalf of the applicants. Applicants must be ready with their original documents for the document verification process. After counseling the personal interview will be conducted for the applicants to those who have been selected after admission. Applicants will have to appear in PI to be eligible for final admission in UG & PG courses. After the seating arrangement, Applicants will have to give the academic fee as per the “fee structure”. Applicants will have to give the form to the university after the telephonic interview. Admission will be closed by the 15.09.2019. For any other queries about Presidency University Admission 2019, you can leave your queries below in the comment box.